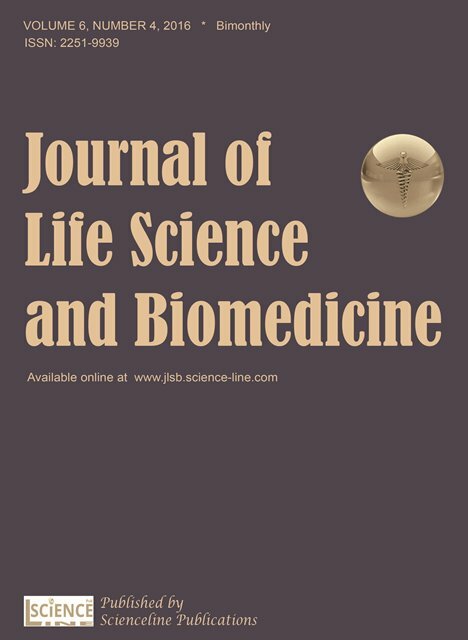 Journal of Life Science and Biomedicine is aimed to improve the quality of life depends on the applications and innovations of branches such as biology, physiology, biochemistry and pathology etc. in medicine and healthcare. The journal is also focused on specific types of life and living organisms such as microorganisms, plants, animals, and human beings as well as related considerations like bioethics and biomedicine. JLSB strive to provide authors with peer-review for publishing the full text of scientific researches, reviews, case reports and short communications.